How to Rank High on Bing Search Engine? Home » How to Rank High on Bing Search Engine? Blogging is certainly increasing day by day, so as they struggle to get traffic. Yes Many newbies struggling to get traffic to their blogs due to many unrealistic mistakes. But I am not gonna talk about those mistakes, I am here to provide a Guide to Help you Rank High on Bing Search Engine“. But before I explain anything Let me ask some questions. Are you getting traffic from Bing? 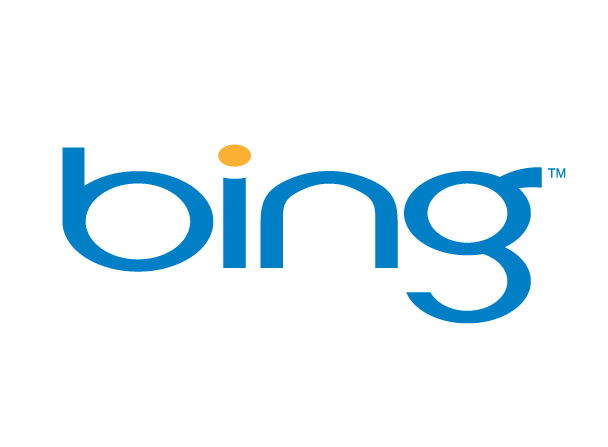 Did you ever Optimized your site for Bing Search Engine? I think the Majority of bloggers will say No. Why? Because they don’t know how much traffic it can drive to your blog, especially if your blog targeting keywords related to US, UK and Canada. So, Do you Know to How you can drive traffic from Bing? Yes, obviously, by ranking High. But How to Rank High on Bing Search Engine? If you don’t know, then, below are some tips that can help you do so. There are some Guidelines issued by Bing, which will help us understand the rules and regulations better. So, read them before trying out any methods to rank well. Bing allows loves quality content like Google, but there is a difference between both search Engines as Bing don’t look for too many relevant keywords in the Article as they only need long written content without any grammar or spelling mistakes. You don’t need to worry about keywords in your Article. So, if you are a good writer, then, it’s much easier to rank high on this search engine when compared to Google. Bing gives a lot of importance to Title Tags, which is completely opposite to Google as they don’t Rank your Article based on Title, instead they use Relevancy of keywords. But with Bing you can easily rank by using targeted keyword in the Title Tag. In the last few years Importance of Backlinks dropped in Google as they don’t put emphasis on Number of Backlinks, they need Quality. Google doesn’t care if you get 1 link from 1 domain or get many from same domain. They will only take both as the same. But on the other side, Bing still Use the “Number of Backlinks” System to Rank Sites. In simple words, The High the Number backlinks you get, the higher will be your rankings. But remember only get backlinks from relevant sources and also avoid low quality links. If you have any low quality links coming to your sites, then you can use Bing Disavow tool which will tell them not to consider those bad links for rankings. Also, outbound links is not a big issue in this search Engine, but not link to Irrelevant sites. Bing only likes Relevant incoming and outgoing links. If you really wanna Rank high on Bing search Engine, then, consider using an Old Domain Name because they give a lot of emphasis to Domain Age. They like old domains and will rank them higher in the rankings. So, consider buying an old one from Auctions or expired domains list. Also, while buying, Keep in mind your targeted Keyword and buy domain having that Keyword in it. Social Media play a big role in both Bing and Google as they consider Social signals to rank websites. So, make social sharing easy and get a bunch of likes, shares and tweets. It will certainly help you improve search rankings get lots of organic traffic. These above given steps can really help you optimize your site for bing and drive huge traffic. But remember they constantly improving their search criteria as Google. So, consider visiting there Guidelines on a random basis to keep yourself updated. 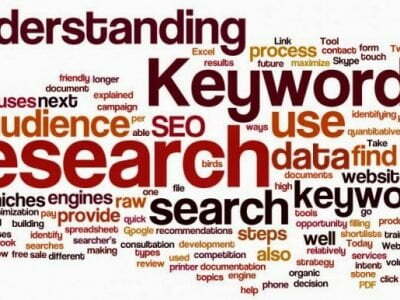 And also Consider both Google Keyword planner and Bing Keyword tool in combination for perfect keyword selection. If you have any questions regarding this topic, then, Ask via comments. And don’t forget to hit Social sharing buttons. Work on it Muhammad Sajawal Younas, you will surely get traffic from Bing. Yes Buddy, It’s a fact. So, we need to concentrate on Bing also as it can drive decent amount of traffic. Yes Seddik, It’s easy to rank on Bing using Spam techniques, but only if you wanna use Bing search engine to get traffic. Yes Rajesh , You must focus on Bing Optimization to get traffic to your website. Nice tips to rank good on bing. Actually one of my new blog is getting much higher ranking on bing then google. Good Neeraj actually you can get same amount of traffic from Bing but with less efforts. Thanks a lot for your Valuable Feedback. And If you are able to rank you site on Yahoo, then, its gonna be lot easier for you to rank on Bing. Yes Atinder S Gill, i appreciate with you i.e. we can rank in bing very easily.